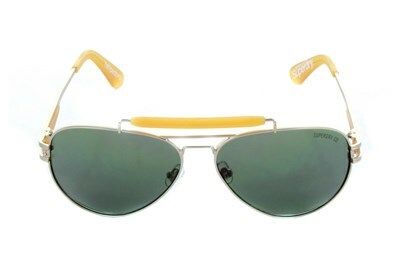 Superdry Warrior sunglasses. 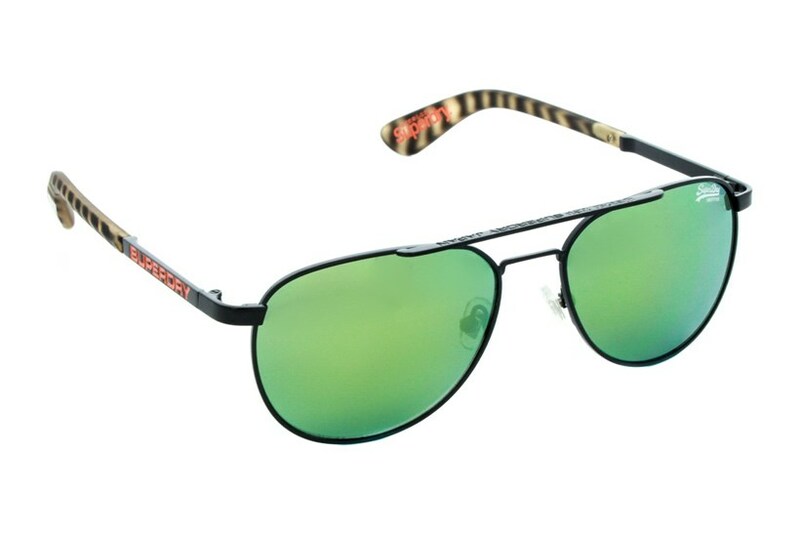 Aviator style sunglasses featuring Superdry branding on the arms, top of the frame and on the left lens. Come complete with a Superdry branded cloth case with drawstring closure. 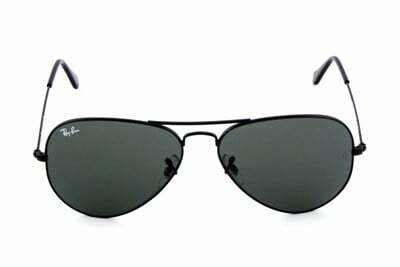 100% protection from harmful ultraviolet rays (UVA and UVB) with category 3 (C3) lenses. Launched in 2003, the Superdry brand effortlessly fuses Japanese design and British detailing with Vintage Americana. Famous for its apparel and accessories, it's gaining popularity worldwide thanks to many celebrities sporting the SuperDry brand including David Beckham, Kate Winslet and Leonardo DiCaprio.